Surrogacy is the act of a woman carrying a baby for a couple who cannot carry for themselves. Host surrogacy involves transferring the intended parents’ embryo into the surrogate via IVF at a clinic. 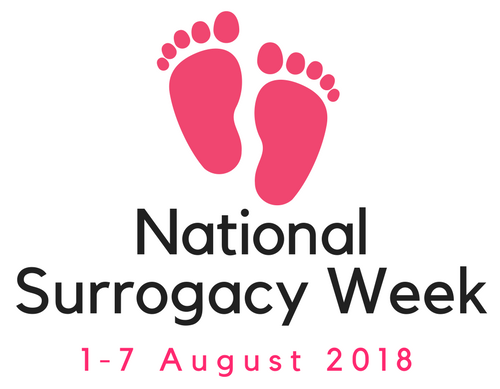 Traditional surrogacy involves using the surrogate’s own eggs, either by home insemination, insemination at a clinic or IVF at a clinic (with the surrogate acting as egg donor). In both cases, at least one of the intended parents must be genetically related to the child born. Surrogacy is legal in the UK but the surrogate must act altruistically – surrogates must not receive any payment other than reasonable expenses. Intended parents must both be domiciled in the UK and must currently be in a long-term relationship/marriage/civil partnership. Single people will soon be able to have children through surrogacy – the law is currently being changed.